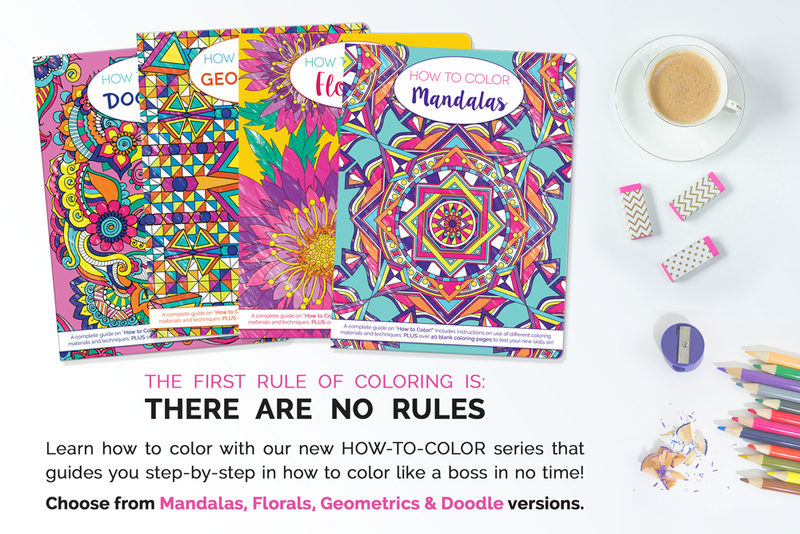 The first rule of coloring is: THERE ARE NO RULES. 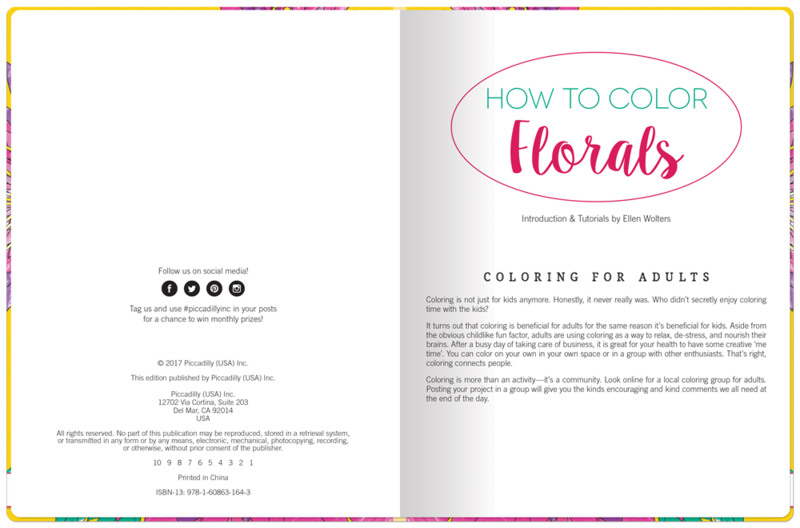 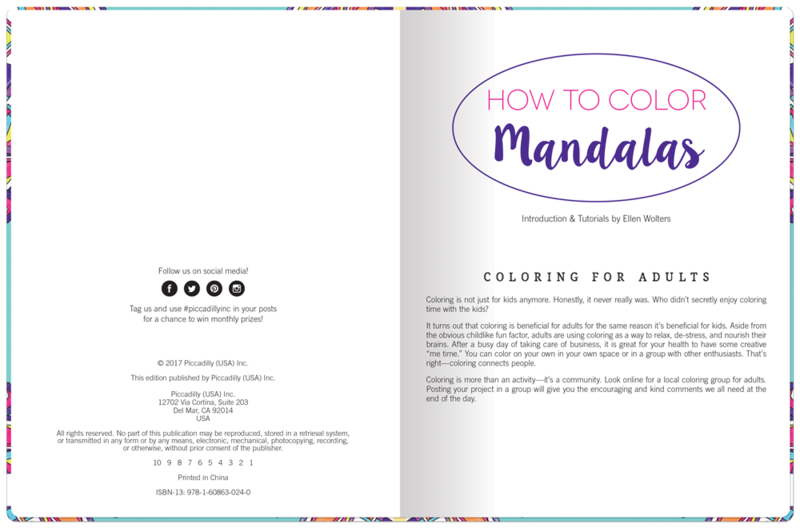 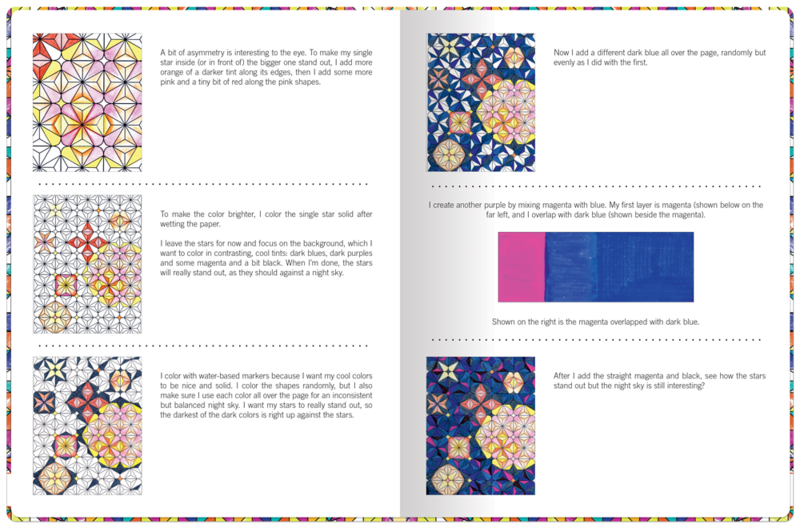 Each book in our How-to-Color four coloring book series will begin with an introduction about the basics of color theory, introduce the many coloring techniques available- shading, blending, adding texture, etc. 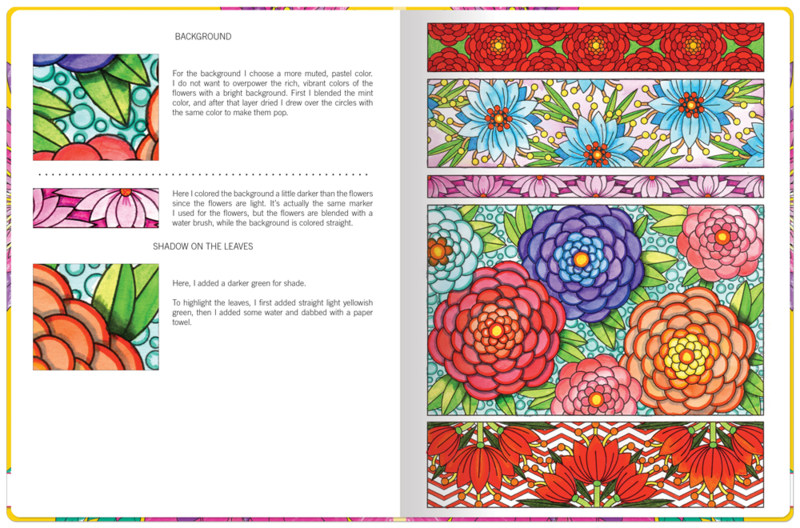 and how to incorporate various mediums in order to make each design your very own. 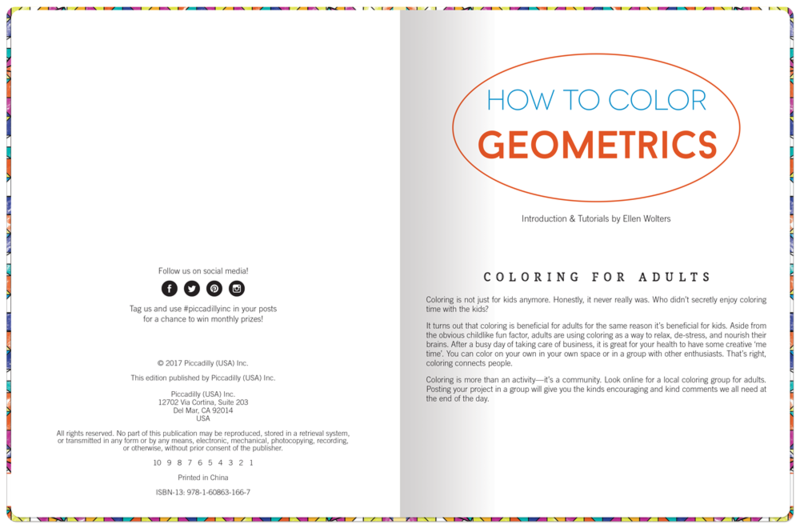 There are lots of different materials to choose from when you’re coloring. 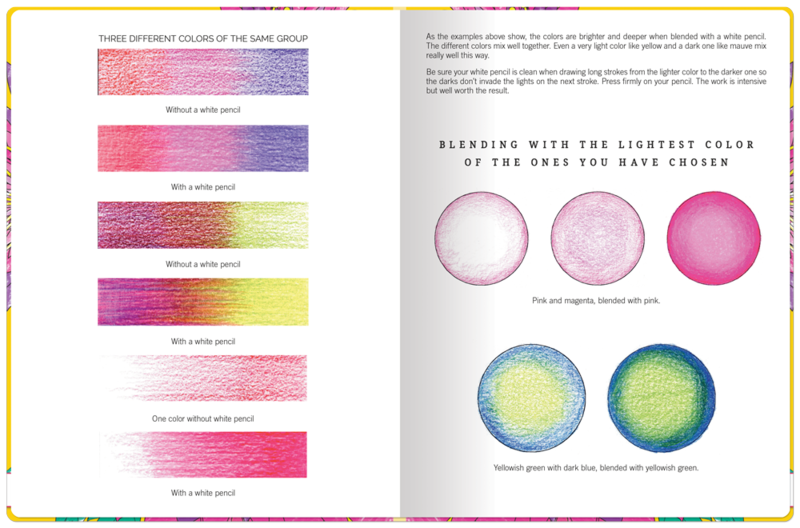 You can use colored pencils, markers, pens, paints, watercolors, and crayons… the possibilities are endless! 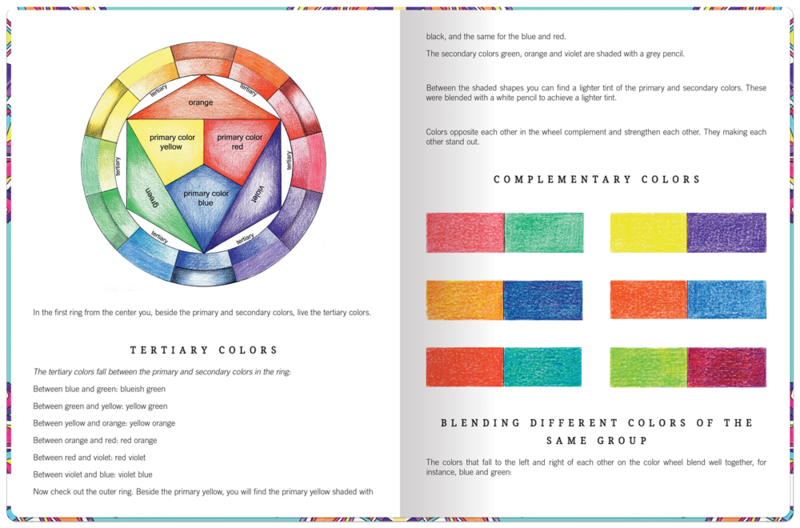 After the introduction, there will be how-to-color tutorials on four different drawings using four different mediums and techniques so you can find the right style for you. 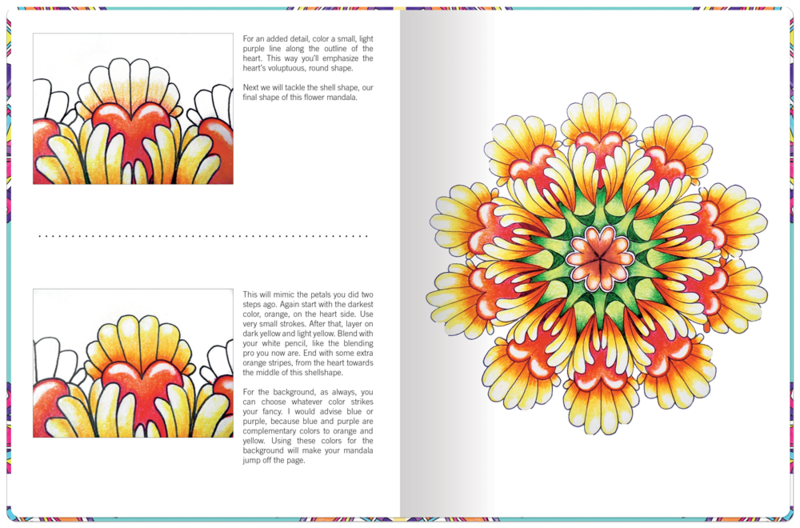 These books are meant to inspire you and apply what you have learned in the introduction and tutorials in the 40 blank designs included. 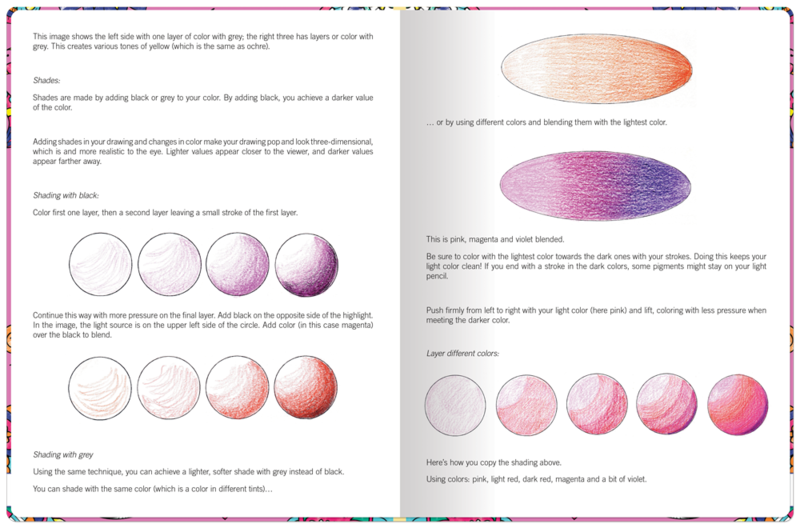 Copy the examples from the tutorials or be creative and use your own imagination. 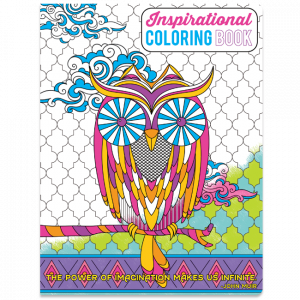 As long as you’re coloring, you can’t go wrong. 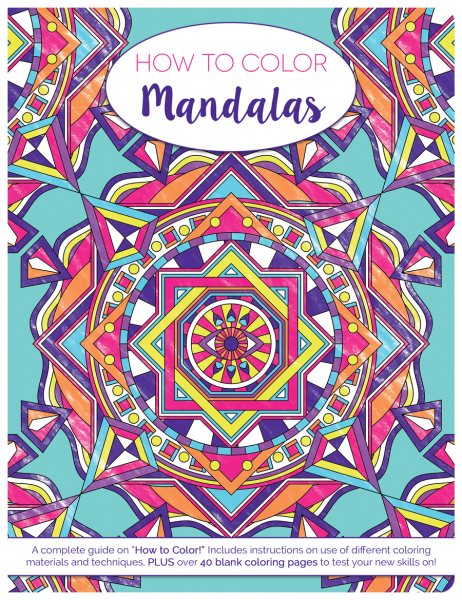 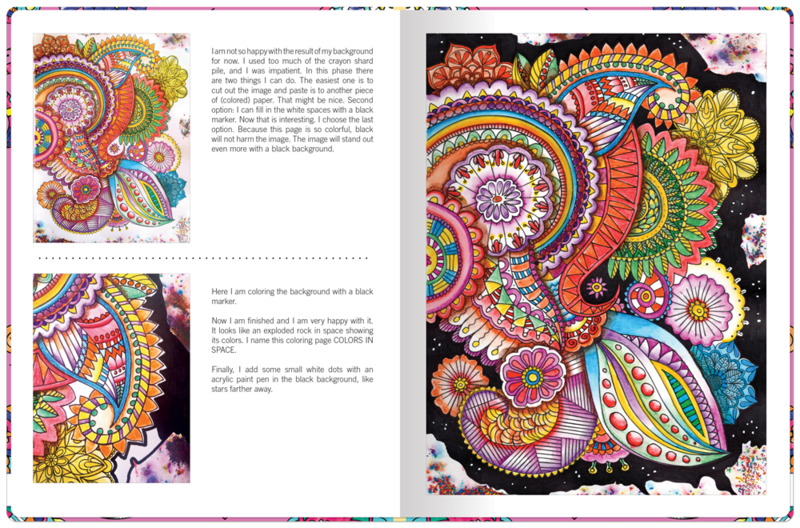 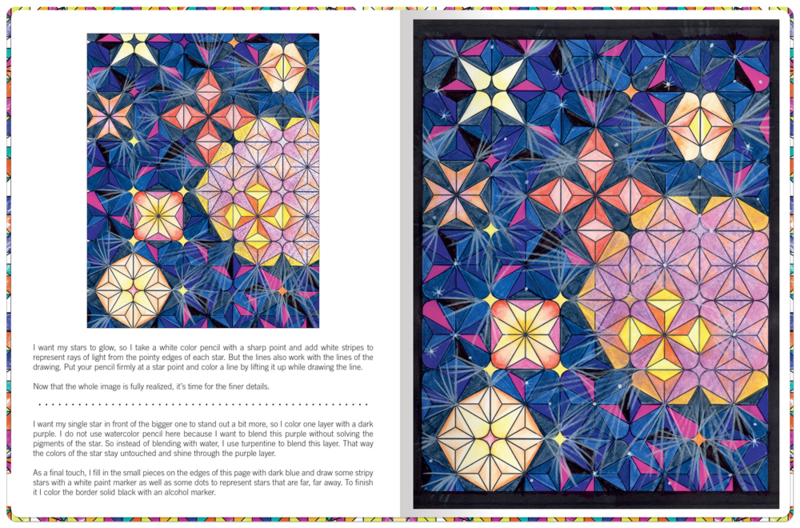 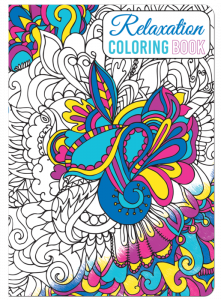 Includes basic techniques, guided exercises and blank designs to create your own masterpiece!